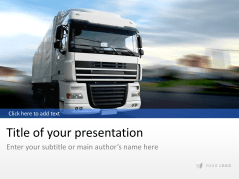 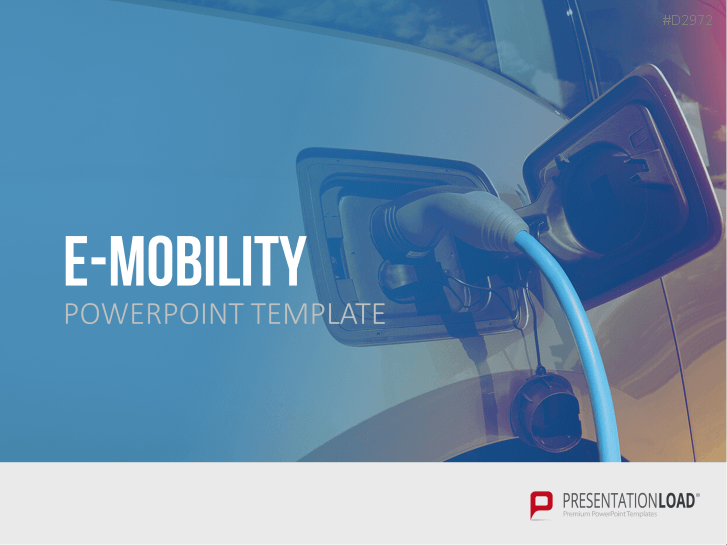 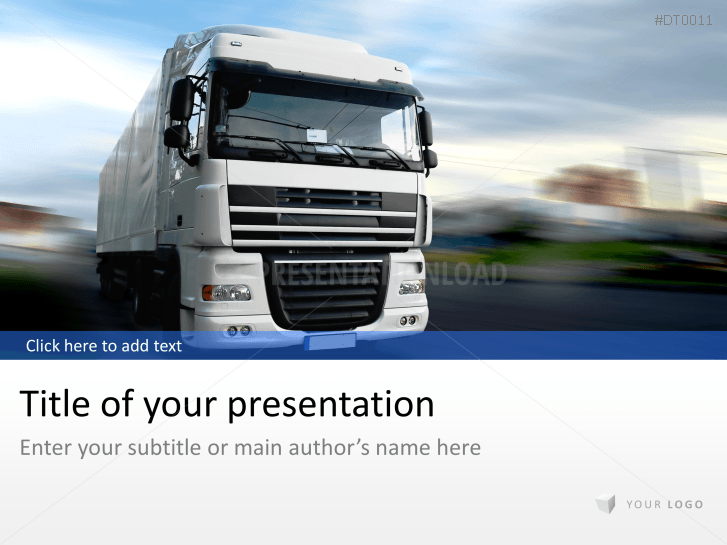 Here you will find high-quality PowerPoint templates with backgrounds and designs for traffic, logistics and transport. 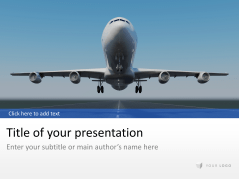 Choose from various designs and imagery such as aircraft, containers, cargo ship or transport and convince with a highest level business presentation. 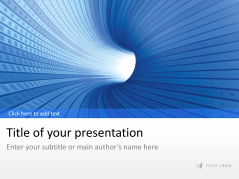 Explore this comprehensive collection of PowerPoint slides that will help you to create compelling presentations within minutes. 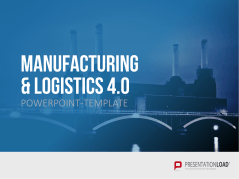 For companies in the logistics industry it is particularly relevant during lectures to illustrate operating systems and means of production. 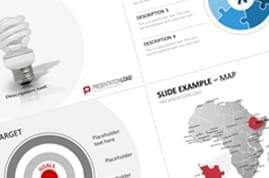 Use the power of images: Place your sales numbers, budgets and percentage of distributions of supplies, strategies, finances, goals, quarterly figures or statistics to visually underline the international orientation of your company. 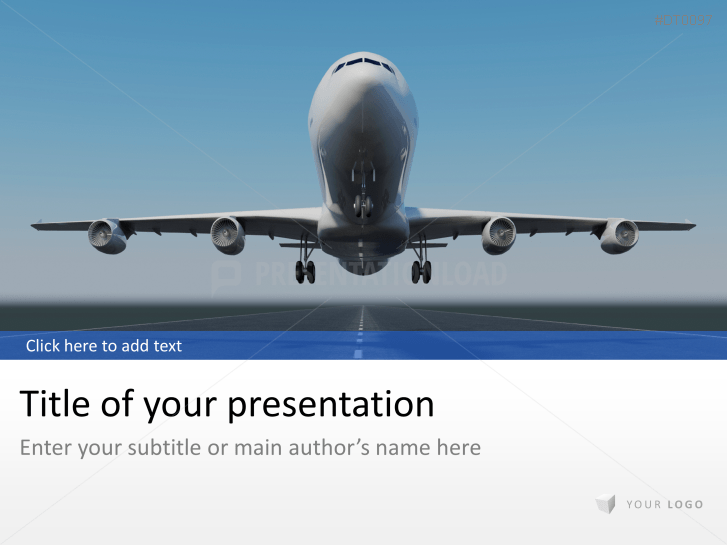 Display the global freight transport of your goods with photos of globes or use for example the image of an airplane wing against bright blue sky for the cover or show an aircraft on the runway to symbolize progress and international trade. 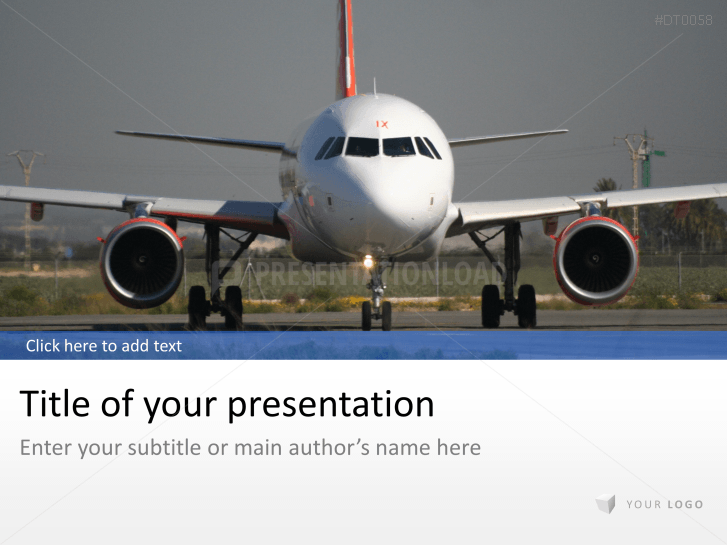 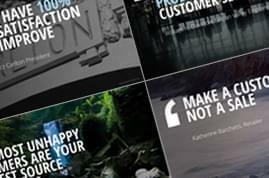 Our slide sets offer you a comprehensive selection of templates for a complete business presentation in a fresh design. 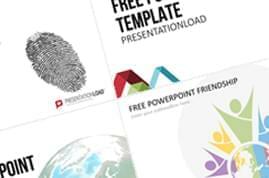 Select title slides, agendas, lists, tables, various chart types, with the common icons for business, show team members with images in round format, and present your references with customer logos. 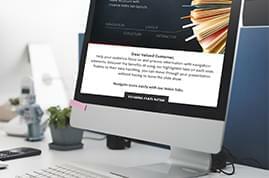 Also show your business location with the help of a city map and add your own photos of your company as a title image or show your social media presence with the appropriate icons. 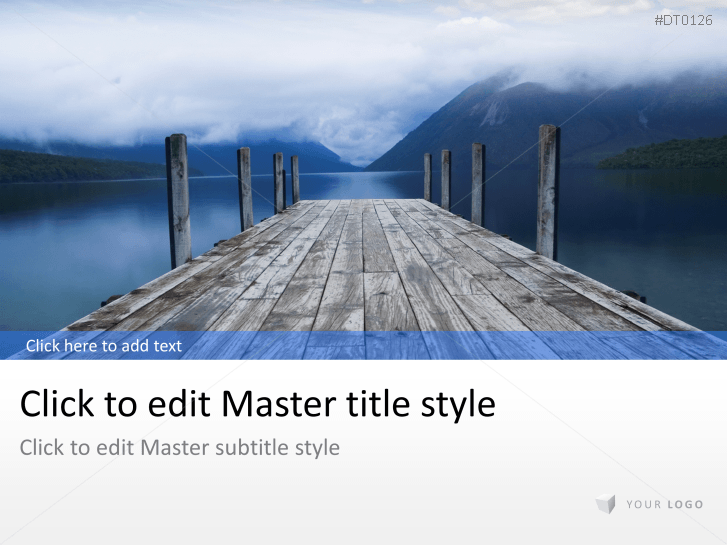 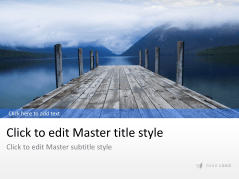 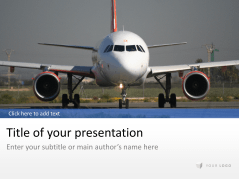 The slides are available for immediate download right after the purchase and usable and easily filled with your text and images to create an individual presentation in no time. 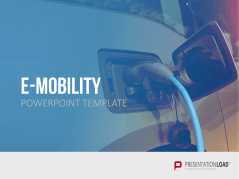 If you wish to make some modifications, you can adapt color and size of individual design elements with a few clicks or change the color spectrum of the entire PowerPoint design. Truck designed backgrounds that are excellent for logistic sector. 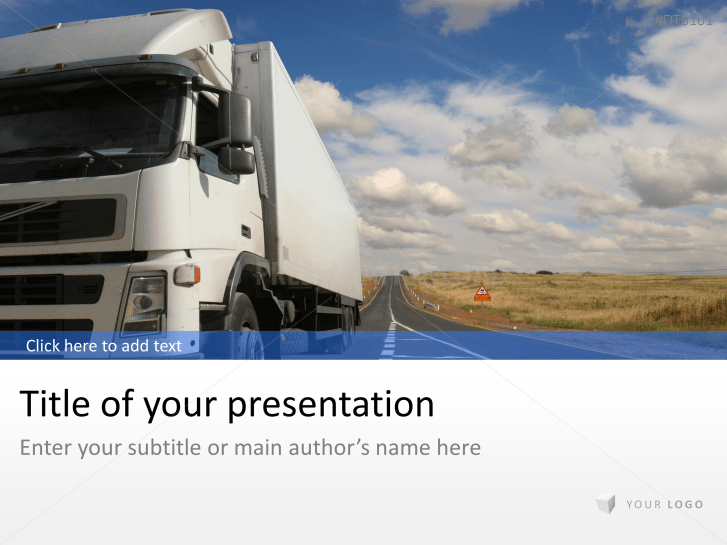 Logistic themed templates portray aircrafts, trains, trucks and more. 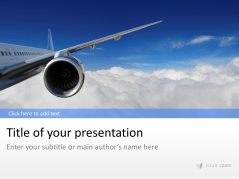 Touristic / airline sector designed templates incl. 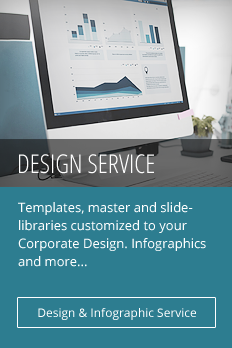 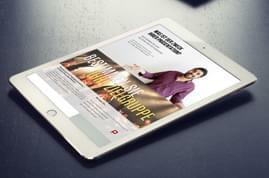 various layout designs, charts, illustrations and more. 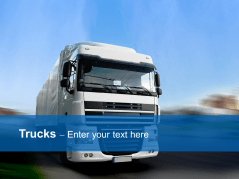 Transports / logistics sector designed templates including various charts, illustrations and graphs. Neutrally designed templates using tunnel look (suitable for business presentations). 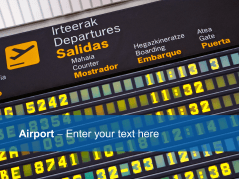 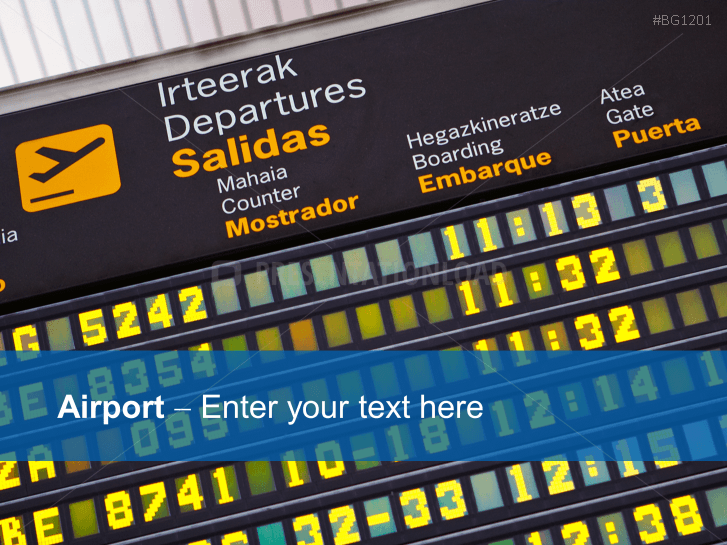 Airport designed backgrounds (excellent for aviation and tourism sector). Templates make use of airplanes (excellent for the aviation and tourism sectors). 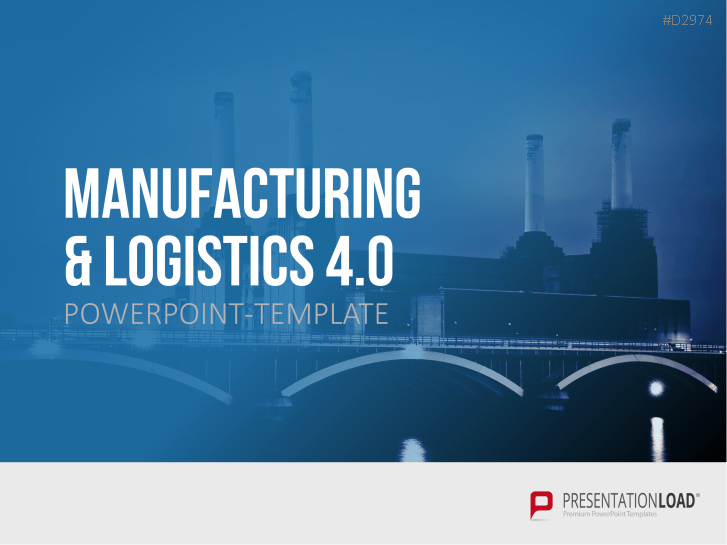 Logistic sector designed templates containing airplane, train, cargo and more.